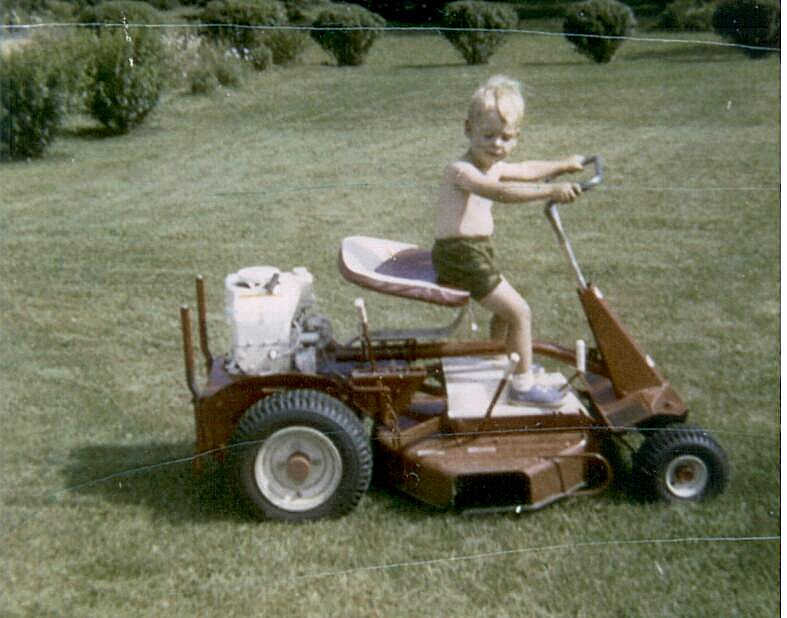 Like most landscape companies T.J.'s Lawns Plus, Inc. began as a one man show. The owner, Tom Gilligan, finished high school in 1984 and completed 4 years of service as a Military Policeman in the US Army. He then returned home to the Syracuse area to figure out "what next?". While going to college full time on the GI Bill, Tom started mowing lawns and doing odd jobs for a list of customers that started small but quickly grew. After graduating with his bachelors degree in business from Columbia College in 1994 Tom decided to make T.J.'s Lawns Plus a full time business and career. In 1996 & 1997 Tom hired some of his first full time employees. Many of them are still employed with our company today. We rapidly outgrew the garage and driveway we started working out of, and by the end of 1997 we knew more room was needed. We moved to an empty warehouse on the old Hancock Air Force Base off East Taft Road. We operated from there for over 10 years and grew the business to the point that in early 2008 we moved to our current location on RT 57 by Three Rivers Bridge in the Town of Clay. Our newly constructed 10,000 sq. ft facility with 6 acres of land affords us the potential for increased efficiency and to continue our slow and steady growth pattern. It has also allowed us to begin offering a large selection of bulk landscape products such as topsoil, stone, mulch, and boulders. 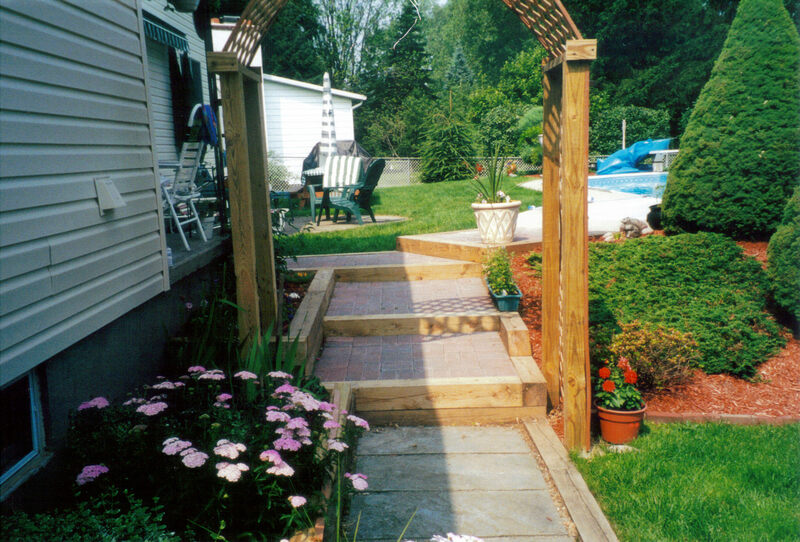 Along with a ever growing list of landscape supplies like, drainage products, flagstone, grass seed and seed mulches, weed barrier fabrics, paver and landscape edging, composts and other soil amendments. From the very beginning Tom's attitude towards his work was what he had been taught by his grandfather, Tracy Barozzini, while working with him, " Always do the best work possible, no matter what!". We constantly strive to impart that attitude to all of our employees. Our objective is to develop a long term relation ship with all our residential and commercial customers and to slowly add to our growing list of satisfied customers year after year.